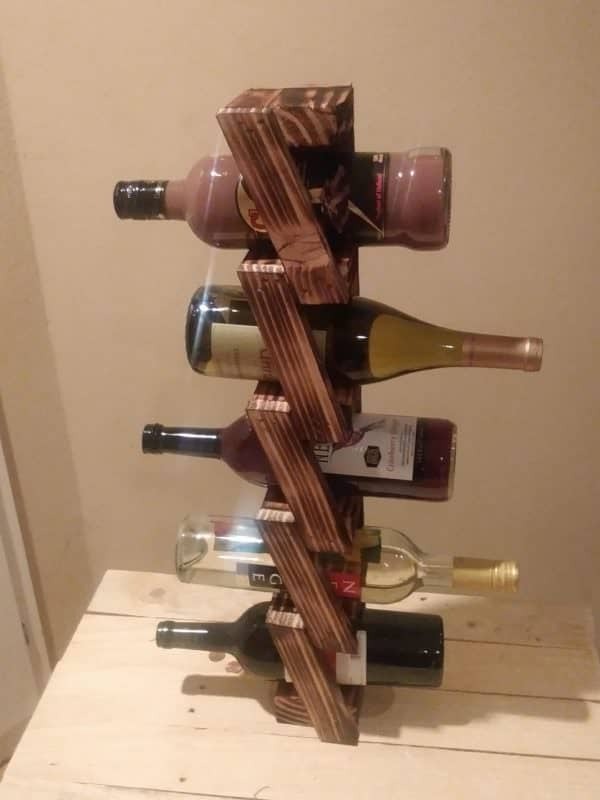 I built this Modern Twist Wall-Mount Wine Rack when I found a beautiful pallet with detailed wood grain. A striking grain pattern or different defects, such as knotholes, adds to the character of the rack. 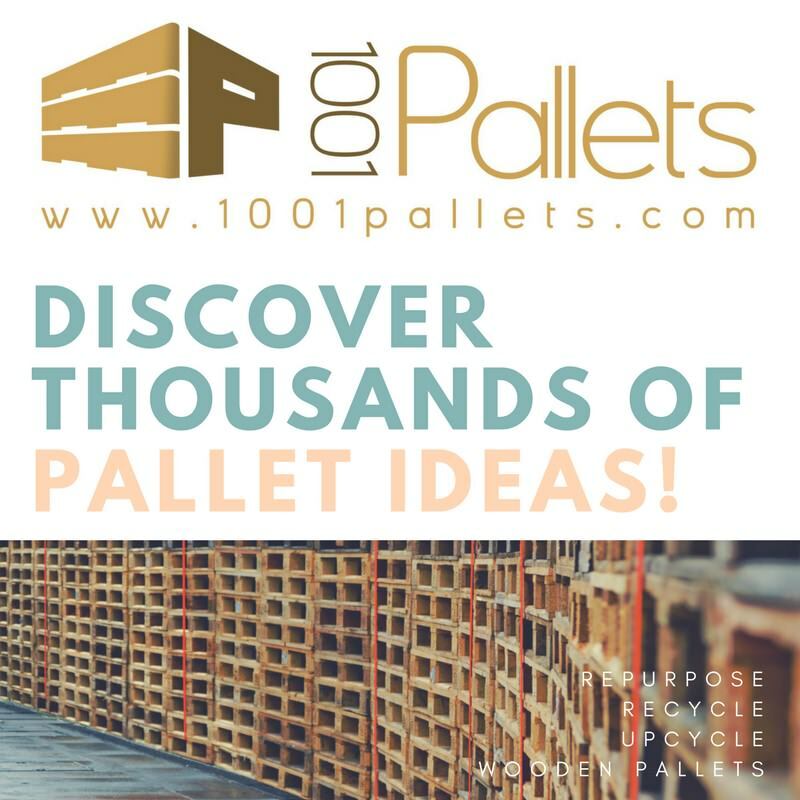 Dismantle one pallet and collect the pallet stringers. 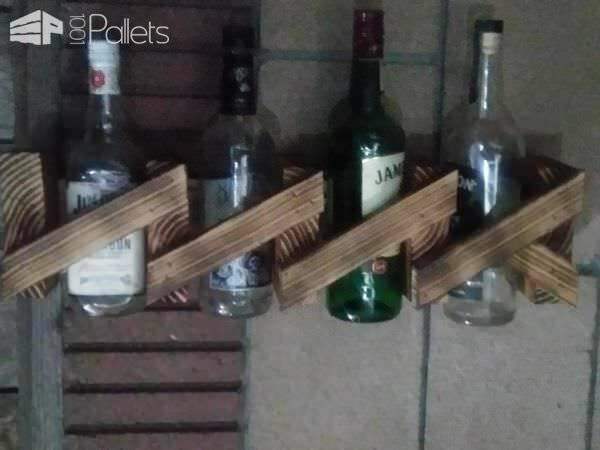 The stringer becomes the shelves for your wine rack. 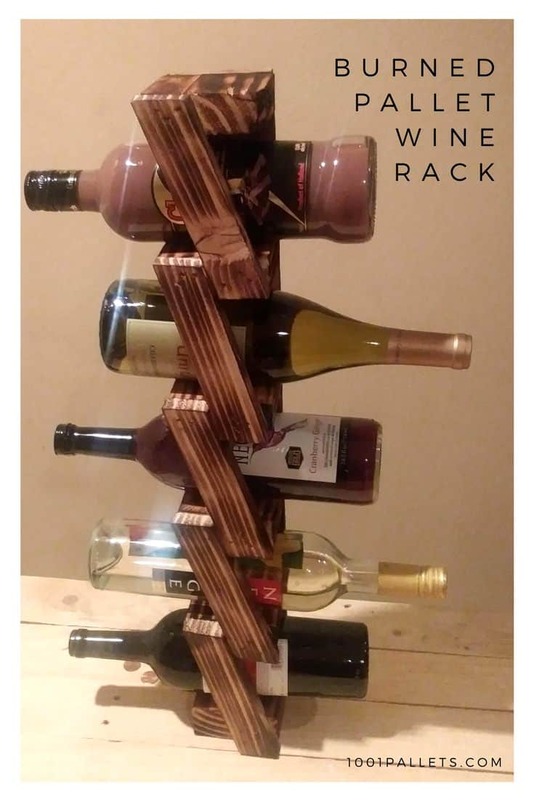 Horizontal or vertical, this Modern Twist Wine Rack is unique! 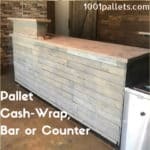 Use a deck board for the back wall. Additionally, cut a 1"x 1" strip for the crosspieces/trim. Rip it from pallets, or purchase it at your local hardware store for a dollar or two.  Attach everything using wood glue at all joints, and a nail gun. 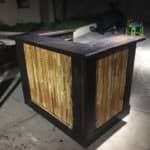 I burned mine for a different look, but this project looks magnificent stained, natural, or painted too! Leave it rustic, finish it smooth, or burn it! 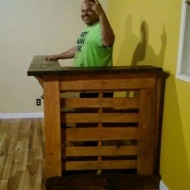 Mount this wine rack on a wall or build a sturdy base and leave it on a countertop or shelf for everyone to admire.